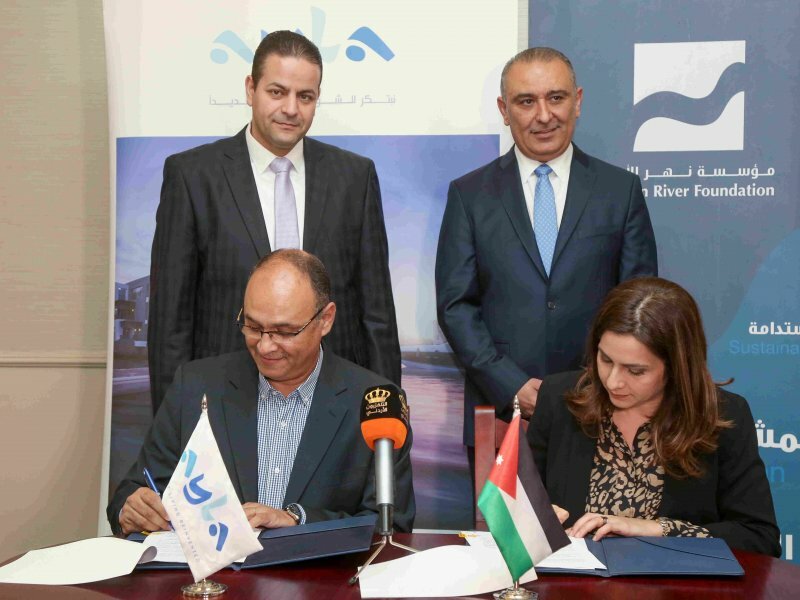 In line with its efforts to empower Jordanian women and enhance their economic participation, Pepsi Jordan signed an agreement with the Jordan River Foundation (JRF) to boost the productivity of Al Karma Kitchen, one of JRF’s key development projects in Jabal Al-Nasr, East Amman. By virtue of the agreement, Pepsi Jordan is to provide specialized machines and new equipment for food production at Al Karma Kitchen, in addition to supporting capacity building programs tailored for the use of these machines. This also includes the training of female employees and current employees, all of which will allow them to contribute to the development of new ideas and products, and improve rates of productivity. This step will help improve the performance of female kitchen workers, as well as create new jobs for women living in surrounding areas. 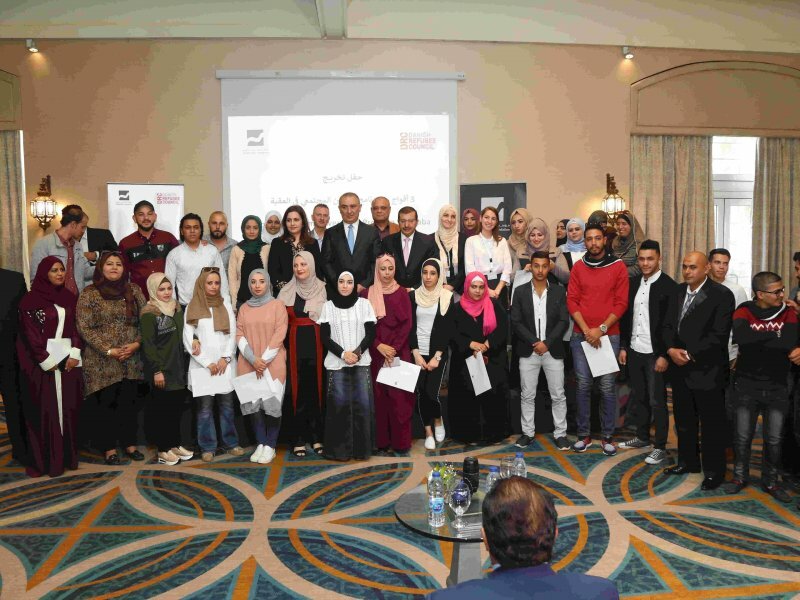 Fairuz Taqi-Eddin, Fundraising and Development Division Director at JRF, commended Pepsi Jordan’s continued support for the development of Al Karma Kitchen's productive and functional capacities. "Empowering women through Al Karma Kitchen reinforces the leadership role it plays in the development of our communities, and in achieving financial independence, which, in turn, supports hundreds of families in the Kingdom."